Hara Rosen Berger is a board certified Endocrinologist in Miami, FL. She received her BS degree from Tufts University and her medical degree from Nova Southeastern University. 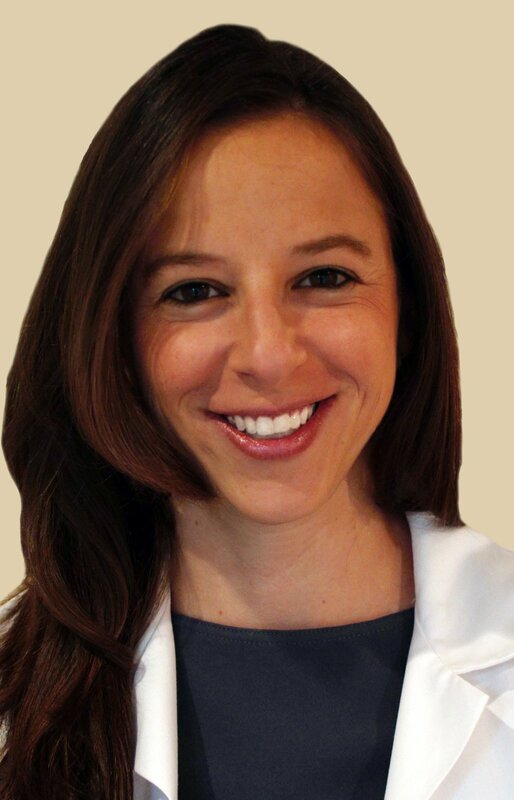 Dr. Hara Berger completed Internal Medicine residency at Mount Sinai Medical Center in Miami Beach, FL followed by fellowship in Endocrinology, Diabetes, and Metabolism at the University of Miami / Jackson Memorial Hospital. She served as the Chief Fellow for the Endocrinology fellowship program and completed research in the area of genetic mutations leading to thyroid abnormalities and completed quality improvement research for osteoporosis management in the Miami Veterans Healthcare System. Dr. Hara Berger is currently a member of the teaching faculty of the University of Miami Miller School Of Medicine serving as Voluntary Assistant Professor of Medicine, lecturing on various topics relating to reproductive endocrinology. Dr. Berger has given lectures to the endocrinology department, OBGYN department, dermatology department, and medical students at UM. Her areas of interest include PCOS (polycystic ovarian syndrome), infertility, thyroid disease (including hyperthyroidism, hypothyroidism, thyroid disease in pregnancy, thyroid nodules, and thyroid cancer), menopause, and testosterone deficiency. She performs thyroid nodule biopsies (FNA) in the office. Dr. Berger also has expertise in adrenal and pituitary disorders. Dr. Berger is an active member of the American Society for Reproductive Medicine (ASRM), Endocrine Society, American Association of Clinical Endocrinologists (AACE), and American Thyroid Association (ATA).